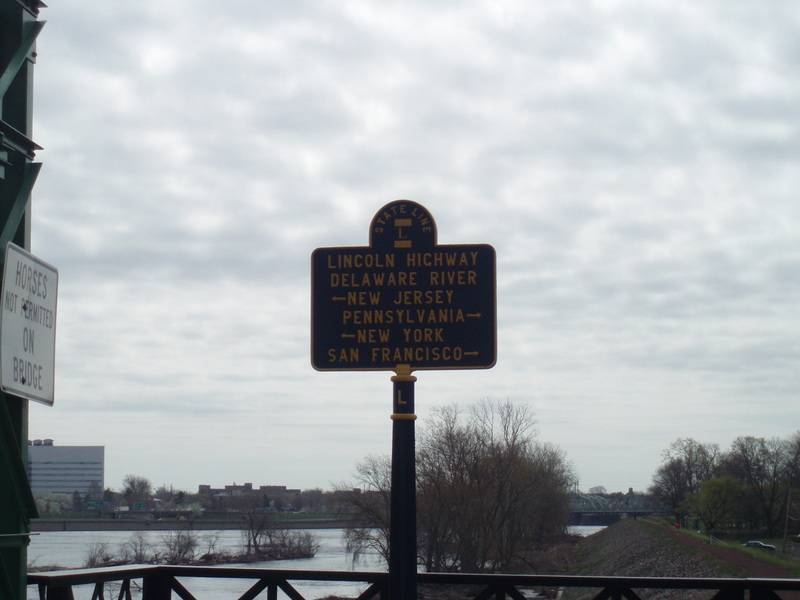 Do you know the name of the town where this sign stands? 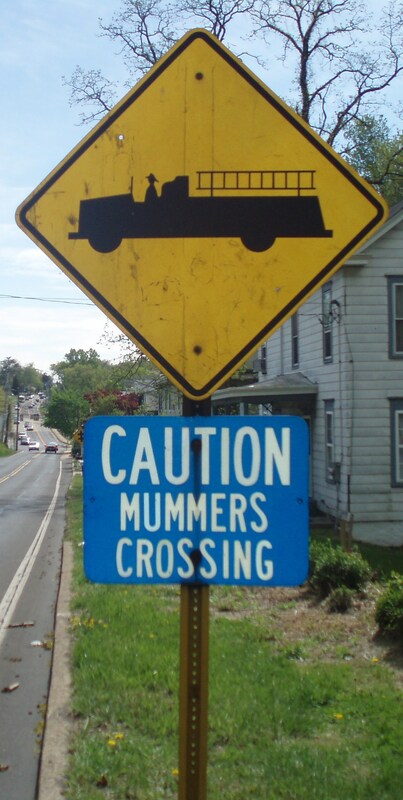 This sign isn’t in Philadelphia, where you’re more likely to see Mummers crossing, especially around Broad Street on New Year’s Day. 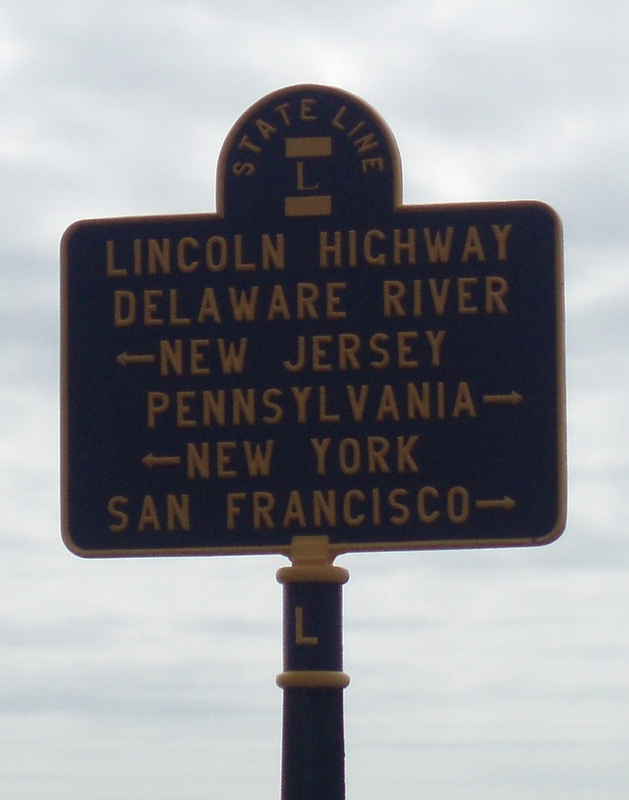 No, this sign is in Bucks County, near the home of a certain string band that has participated in the Mummers Parade since 1938. When practicing, the string band members are known to cross the street to the fire station parking lot, hence the sign. According to its website, the band was originally based in North West Philadelphia, and moved to Bucks County in 1990. It merged with another string band the next year. This signage begs three questions: 1) In which small town does this sign stand? 2) Near which string band home is it located? 3) Which string band merged with it in 1991? Answers to all three questions will be posted soon.